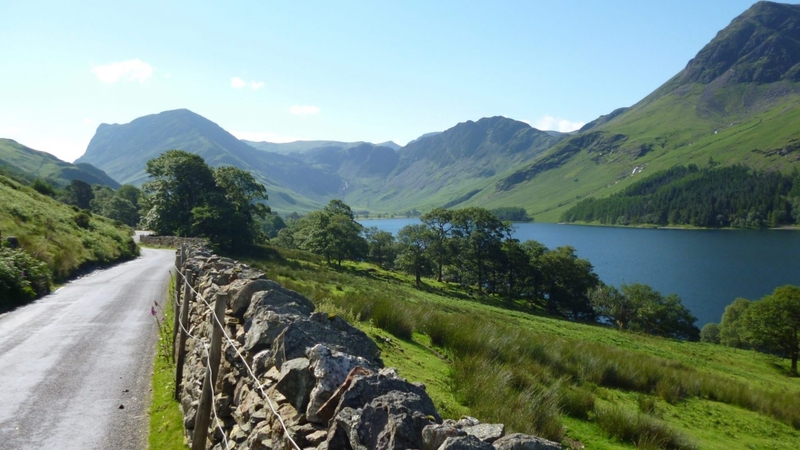 Perhaps I should have already come across Instagram as a place to put my Lake District photos, but I hadn’t. Anyway, I’m enjoying going through my photos and putting the best ones on Instagram along with tags like #lakedistrict and #derwentwater and so on, so that anyone can see them. 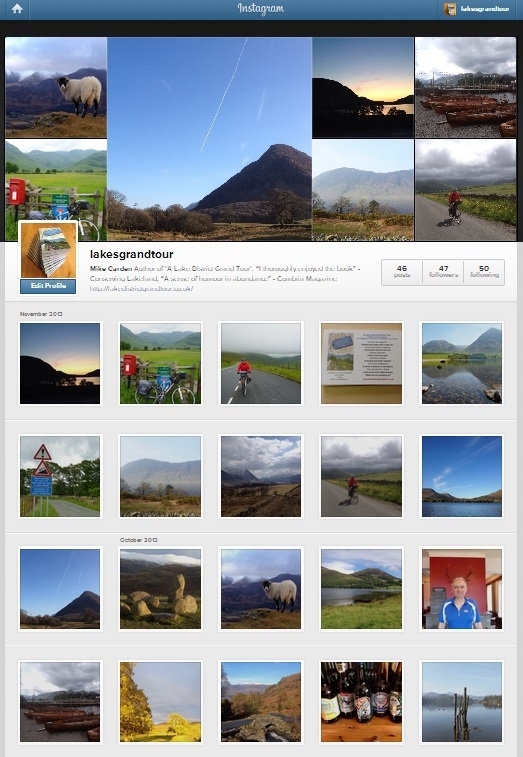 If you don’t, it’s quite simple to set one up if you have a mobile phone (which is how Instagram you upload your own images as well, rather than from a computer), and then click on http://instagram.com/lakesgrandtour !